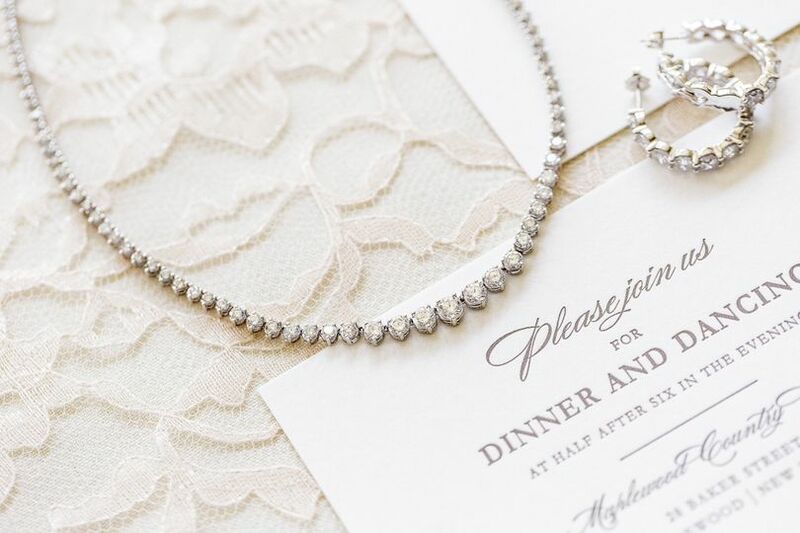 Your wedding is a special day and what better way to set the tone and feel of your celebration than with spectacular custom invitations and paper goods! 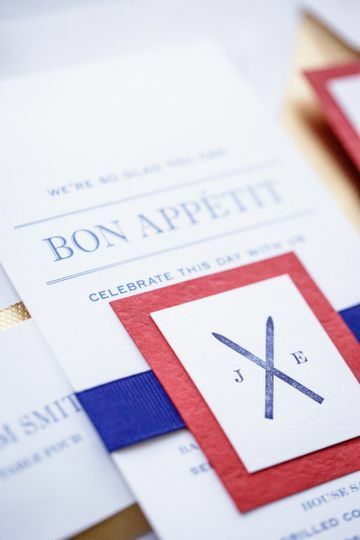 Our letterpress paper goods are printed by hand in our studio, using our vintage, cast iron printing presses. 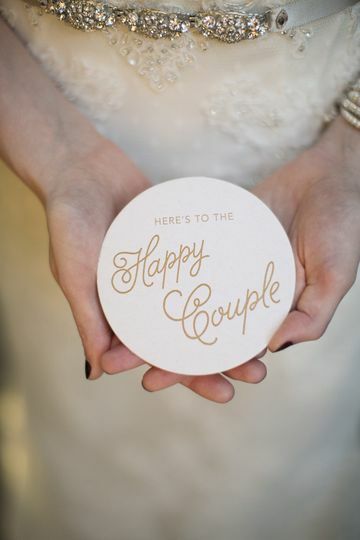 We love hearing how you met and your plans for your special day – and that is why each wedding suite we work on is custom designed, specific to your personalities and celebration. 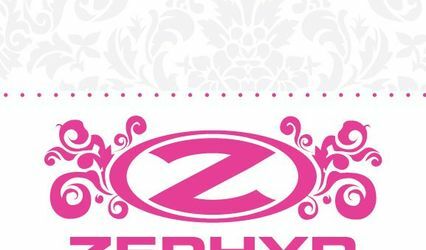 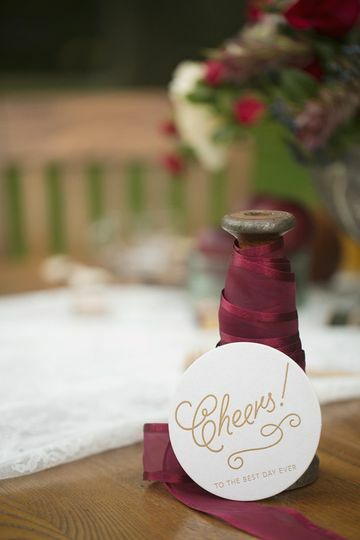 Beyond invitations, we also can work with you on custom favor boxes, coasters, napkins, address stamps, and much more. 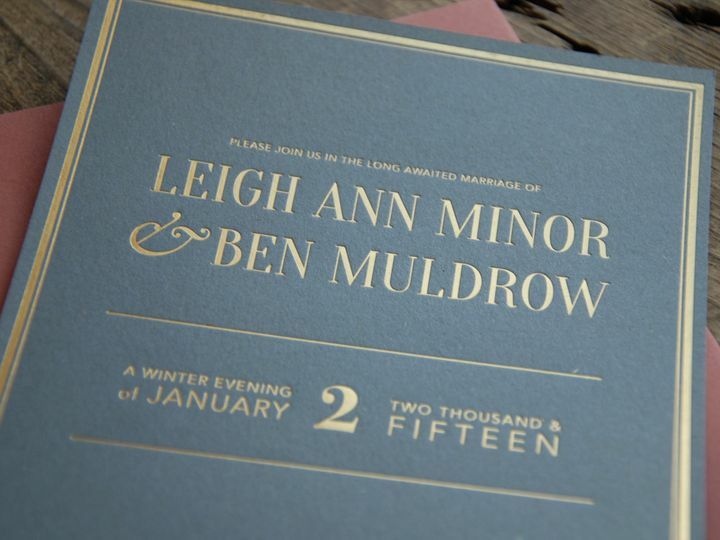 Gold foil on heavy-weight dark gray paper. 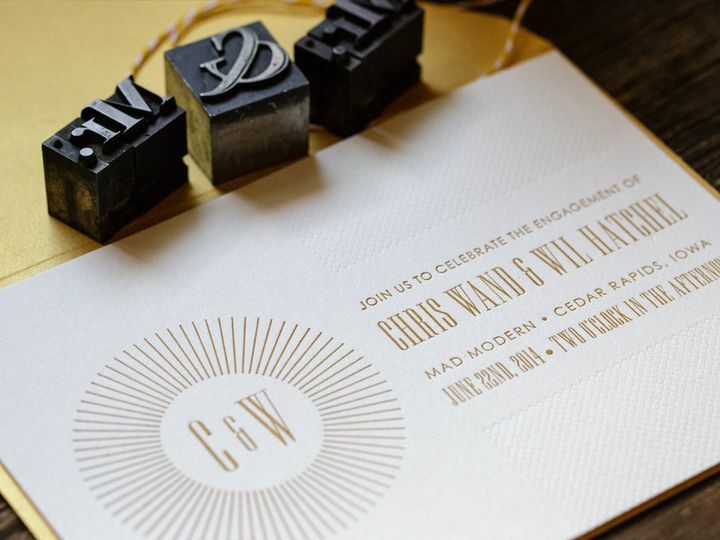 Metallic gold ink and blind impression letterpress, for a modern take on wedding invites. 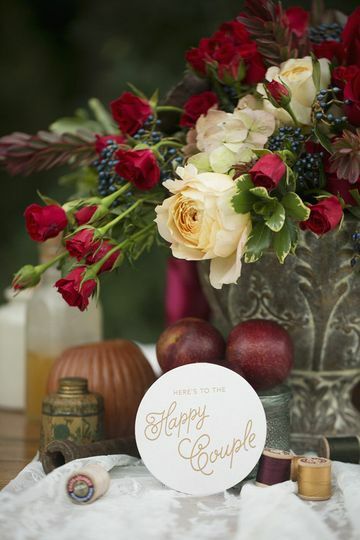 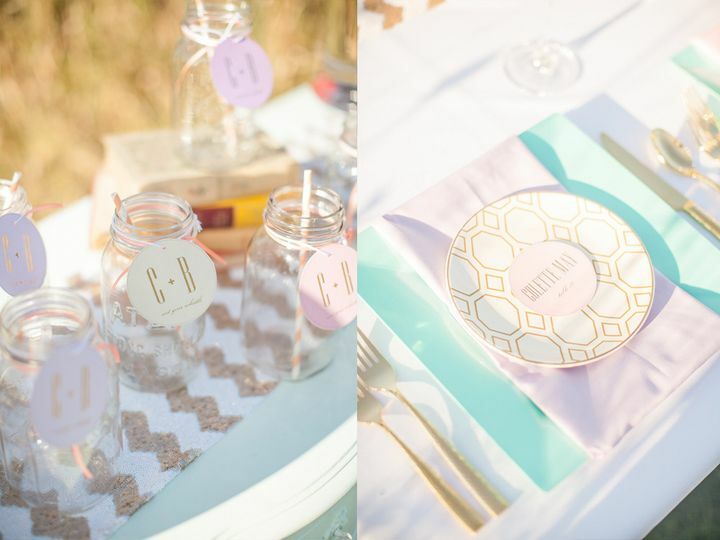 Custom table names/numbers to personalize your day. 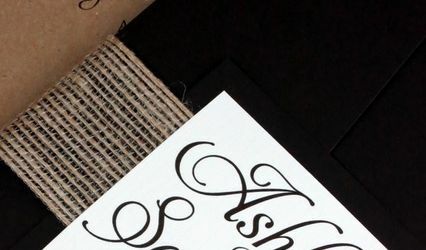 Custom runners can be personalized to your day. 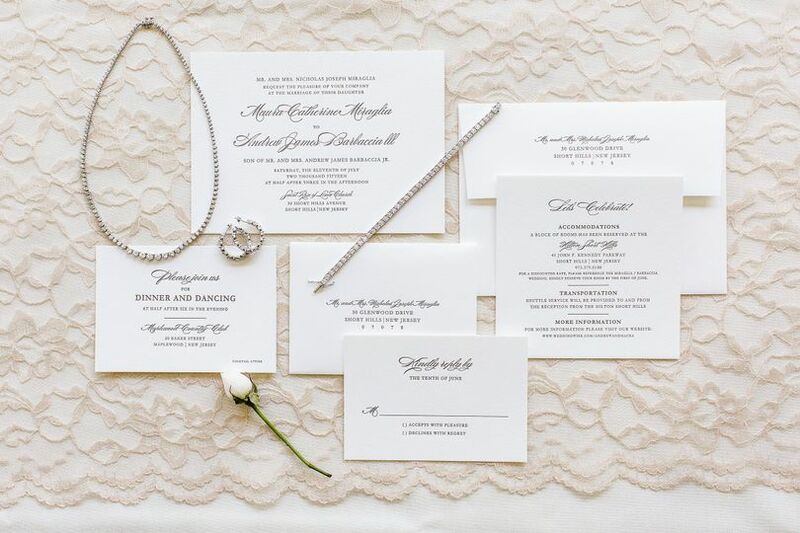 This runner was screenprinted to match their favors. 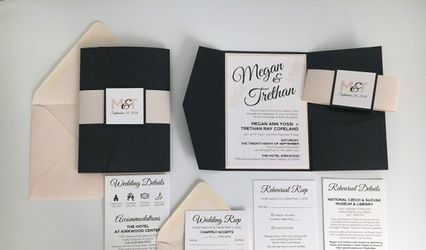 Custom favor bags will be the hit of your wedding.